(29.5 cm), 320 pp., illustrations (some in colour). 96 catalogue entries. Publisher’s pictorial wrappers. 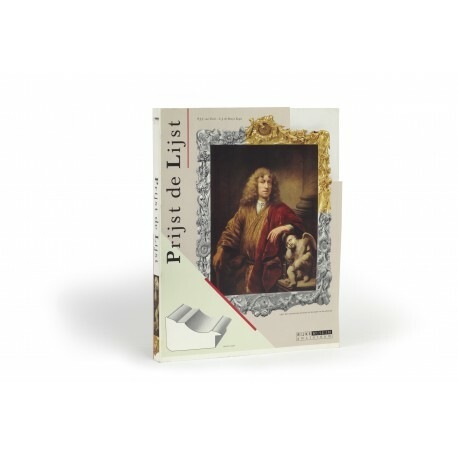 - “Exhibition of Dutch 17th c. paintings with their original frames. 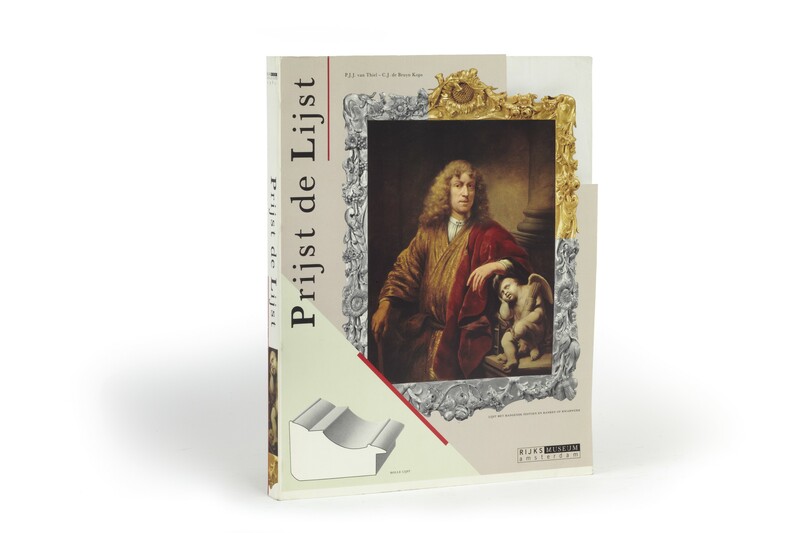 The catalogue presents a new approach to the study of frames: frames are researched in connection with the paintings for which they were made. Three types are distinguished: architectural frames, plain or veneered moulded frames, and gilt sculptured frames. The development of each category is established by dating the frames, their dates being deduced from the dates of the paintings they belong to. Introductory essays survey the characteristics of an original framing, the functions of the frame, historical data on frames, frame makers and the practice of framing, the construction of frames, the mounting of the painting in the frame, and the symbolic meaning of frame decorations” (RILA abstract, by P.J.J. van Thiel). ¶ Very good, unmarked copy.